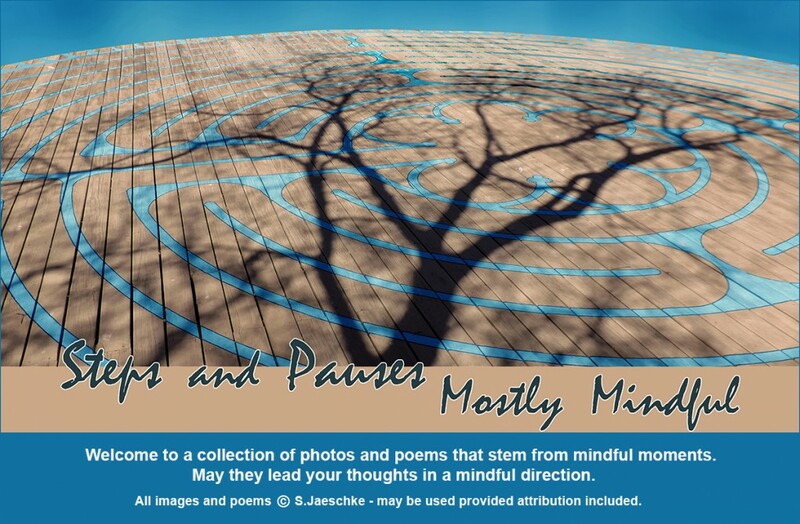 Posted on 2019-01-08 by Jazz Jaeschke	This entry was posted in Ablaze, Weather and tagged Mindfulness, Nature, Photo Collage, Poetry, Sunset. Bookmark the permalink. Great photo, and the perfect words to fit it. Thank you, Ken – another case of “the best camera for any shot is the one you have with you” – another justification for being ever-connected to a mobile phone/camera! The words formed and reformed themselves throughout the subsequent dark hours. Thank you, Lynne. Would’ve been interesting to be on a ridge somewhere to view w/o looking through rooftops and trees. And yet, the trees were integral to the effect. Yes, the trees were! This really is an exceptional photo, Jazz! Synchronicity with a SIZZLE? Thanks, VJ! Wow! Great capture – it really does look like the sky is on fire. Stunning, both photography and text. Luanne, thank you. Stunned is how I felt walking out the door into this! A “WOW!” moment captured and preserved, or at least a photographic replica. Nicely done. Thank you. Indeed a WOW moment on my end! Photo serves to refresh the memory … or as trigger to another’s imagination.